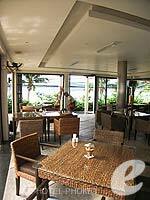 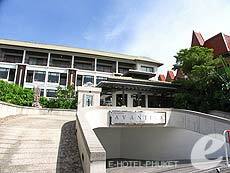 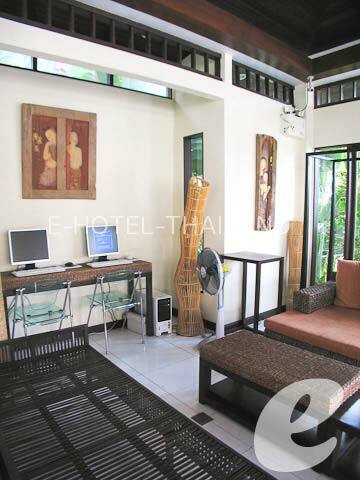 Located in Patong beach, this is a classy boutique resort which is growing in popularity. 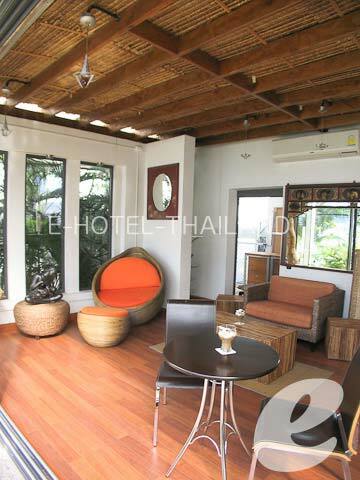 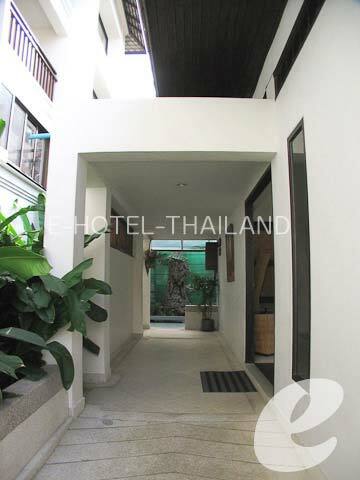 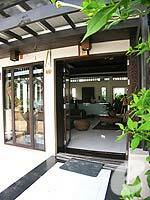 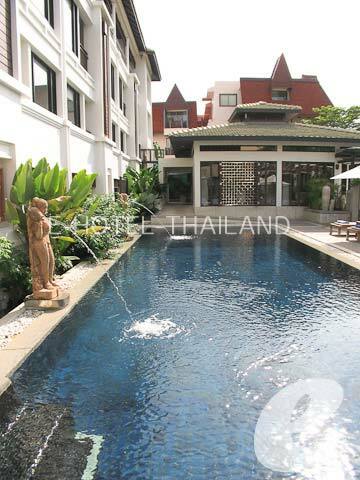 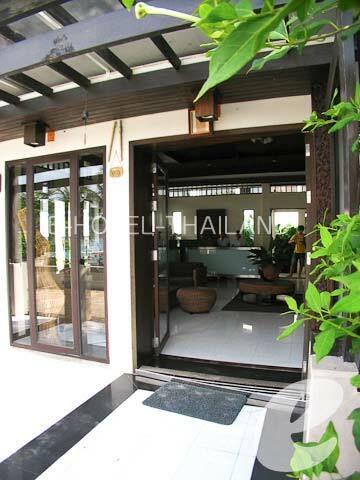 This is a popular luxury boutique resort situated on the south of Patong, just a few steps away from the beach. 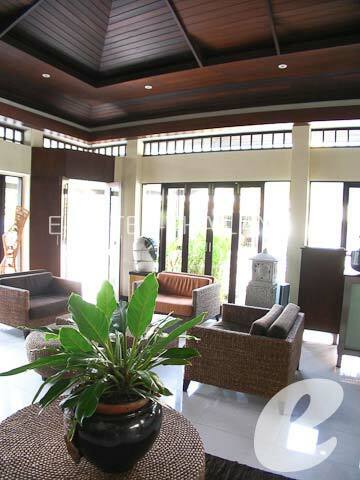 Small but sophisticated, it lives up to the image of a boutique hotel, and offers an elegant stay. 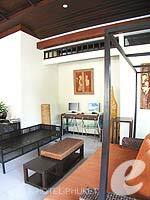 This remarkable classy boutique hotel is enormously popular among young ladies. 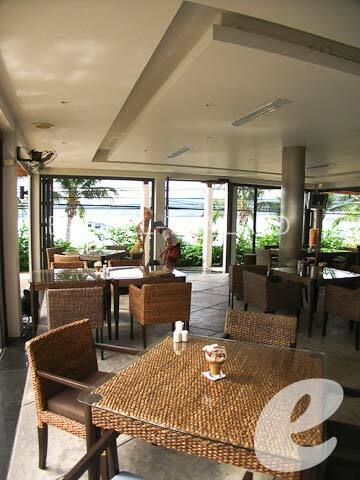 Restaurant : There is a restaurant serving Thai and European cuisine. 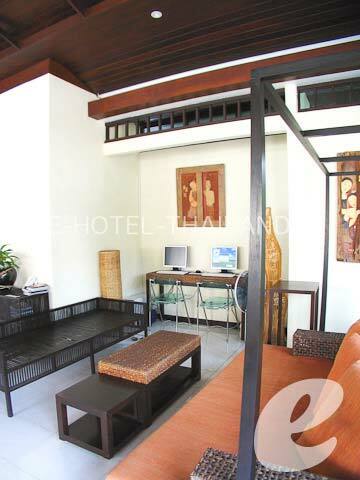 * A child/children 12 years or under sharing a room with adults without putting extra bed will be charged only breakfast fee of THB 225++ /child.